Some say dreams can come true overnight. Others say it takes 15 years to be an overnight success. However long the process, amazing musicians are out there that we have yet to hear. 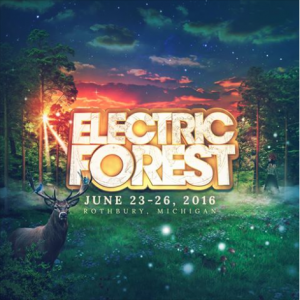 The folks at Electric Forest want to give those talented people a chance of a lifetime. This week on “Why the Forest?” we give you some information on the Prize Cart Remix Contest. Remix contests are a good way to add great up-and-coming artists to a lineup. So all of you basement, dorm, and studio dwelling artists, this is your chance to make yourself known to the world. Contestants are invited to remix the Prize Cart theme song by String Cheese Incident’s Kyle Hollingsworth. 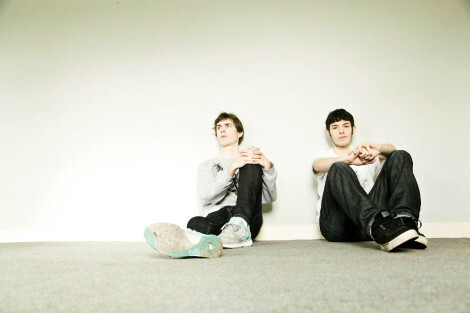 Last year, XLP created a remix of this track and it went viral. So, this year the folks at EForest have decided to make it an official contest, with XLP as a judge! An announcement of your remix being selected! Remixes are judged on creativity (50%), professionalism (20%), and overall Forest vibes (30%). Artists are encouraged to truly channel the Forest. Click here and download the original Prize Cart MP3 to start. Remix the song with your personal flair, then upload it publicly to Soundcloud. Share your Prize Cart Remix with the hashtag #EF2018PrizeCartRemix on Facebook, Twitter, Tumblr, Instagram, or wherever your wild internets roam and tag Electric Forest so we can see it! Send your remix to HQ via the application form. Submissions will be accepted for review March 13 – April 15, 2018 at 11:59pm ET. The remix winner will be announced in April, 2018. For full details and fine print, click here. Winning a contest could change your life, just ask an artist like Seven Lions. While DJ contests are nothing new, Electric Forest takes the concept to another level to center the contest around something so unique. We can’t wait to see what everyone has to offer.